Does only a Wife get divorce on the ground of Cruelty? Do Husbands get Divorce from a ‘cruel’ wife? 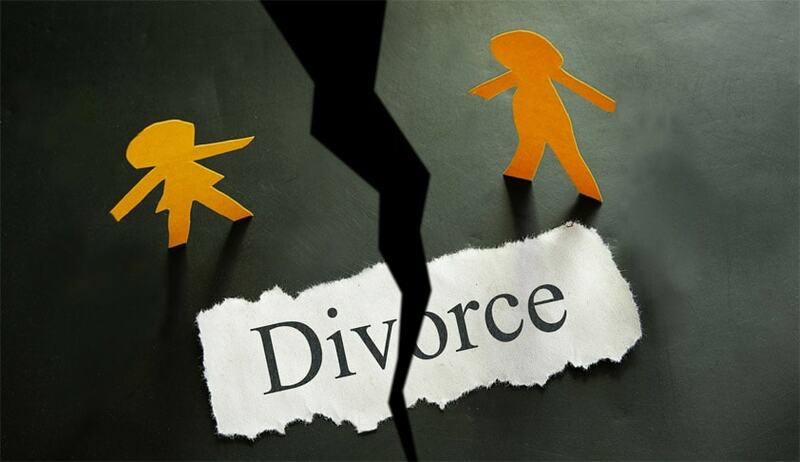 Delhi High Court recently witnessed such a case, when a wife appealed against the Divorce decree granted by the Family Court on the ground that she treated her husband with cruelty. The Delhi High Court, by dismissing her appeal and upholding the view adopted by the family court, also said that wife taunting and assaulting husband for not being able to satisfy sexual desire are grave and weighty matrimonial offences/misconducts. The Court also observed that name-calling and hurling of abuses such as ‘Hathi’, ‘Mota Hathi’ and ‘Mota Elephant’ by the wife in respect of her husband – even if he was overweight, is bound to strike at his self-respect and self-esteem. The respondent was sensitive to such taunts, and it is not the appellant’s case that the taunts were made jokingly, or out of love and affection, and without malice, the Court observed.